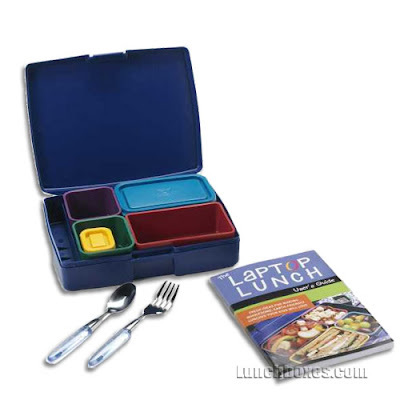 Sending your little ones off to school or maybe you need some new inspiration for work lunches? I really struggle with the poor quality of the public school food choices as well as the fast food options out there. 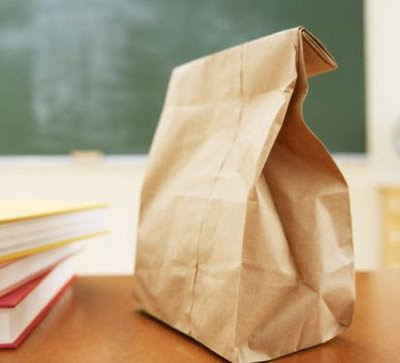 With the exception of Ann Cooper's program called the Lunch Box Program and maybe a few others scattered around the country we really are offering third rate food to our kids in these schools. If you feel like I do you may be making a plan to send lunches with your kiddos. Here are some great links and resources for ideas for a healthier lunch that will appeal to your kids and to you, too. 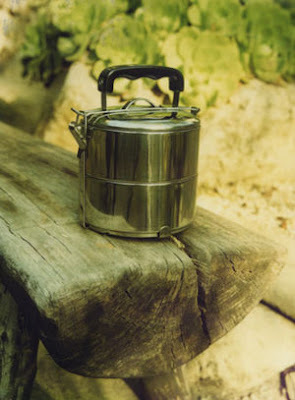 Lunchbox Treats by Nancy Skodack, M.S., R.D. this is a great little book that has been discontinued but you can still pick up a few used copies at the link above. I love this book!!! 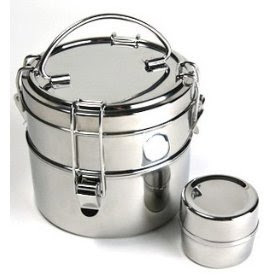 * The Stainless Steel Little House Pail with a modern twist! 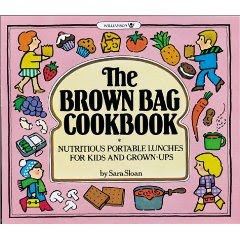 Some Associated Press articles on Brown Bagging it. No really... Brown bagging could possibly save you $3000 a year!